Time to adopt a system hat works for you. Do not settle for settle best or a compromise. Configure each part of your business as you see fit. 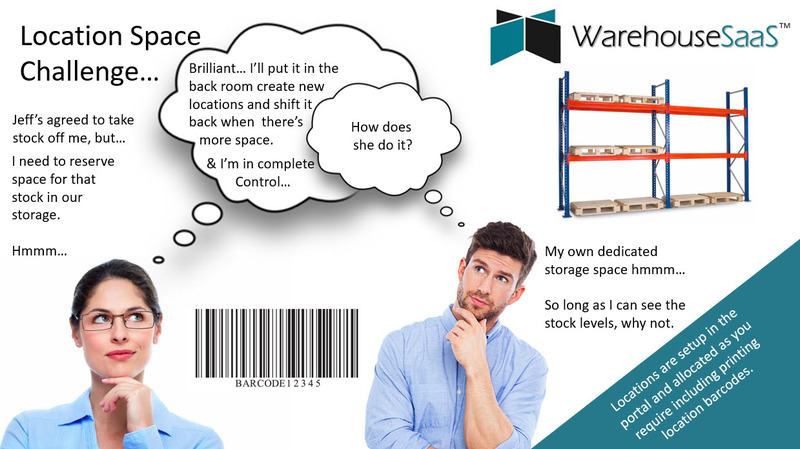 Take Control of your business with your Warehouse. Any Space can be a location. 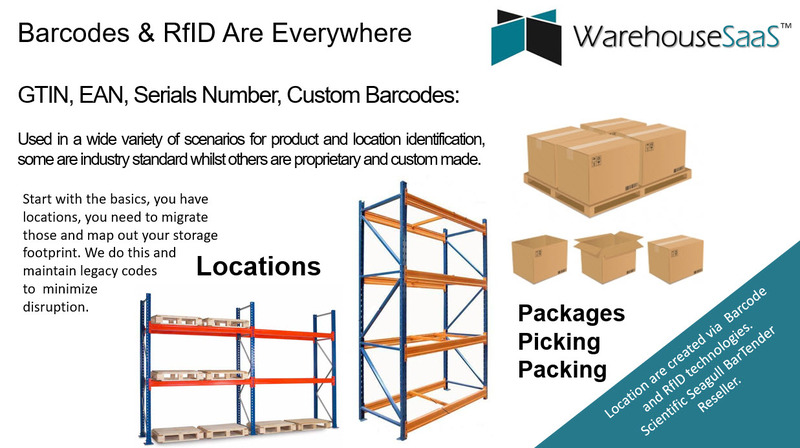 Using industry standards and the idea of anytime anywhere, our solution does exactly that, puts your warehouse at your fingertips. As our solution is SaaS’ified, you don't need to employee IT to maintain the application and infrastructures associated with solution, but can focus on your business. We strongly believe in the best fit scenario. 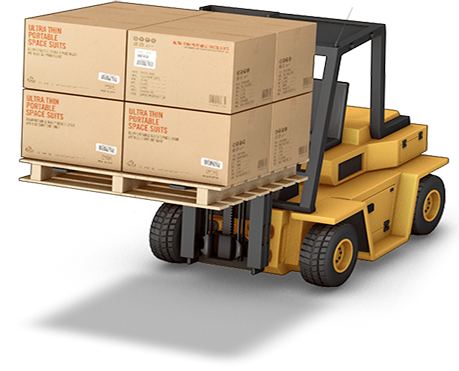 We don't expect to change the way you carry out your logistics operations but guide you to what works best for you. 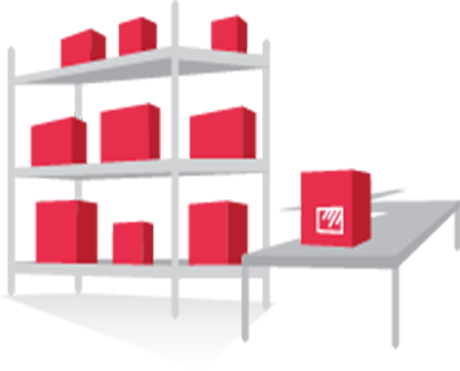 Take complete control over your warehouse and business functions that impact your bottom line. 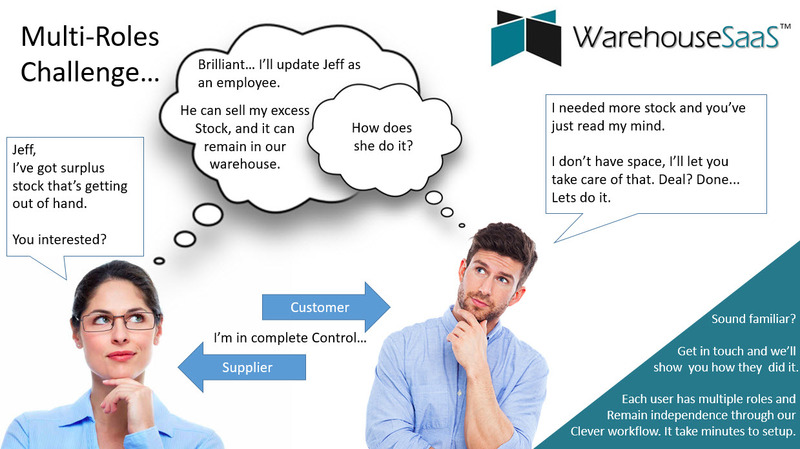 By choosing you to manage your logistics, you'll be empowered to completely control the whole supply chain operations. All for a single per user account price. 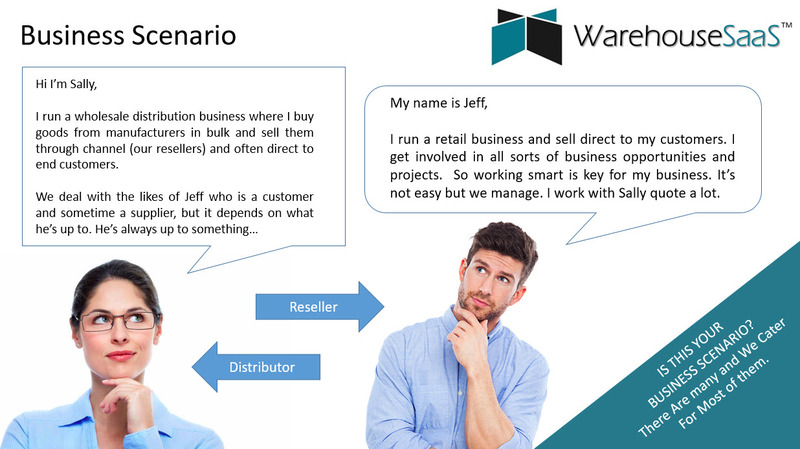 Manage your Customers including quotes and sales orders. Manage your Suppliers including quotes and purchases orders. Manage your Products - buying and configuring. 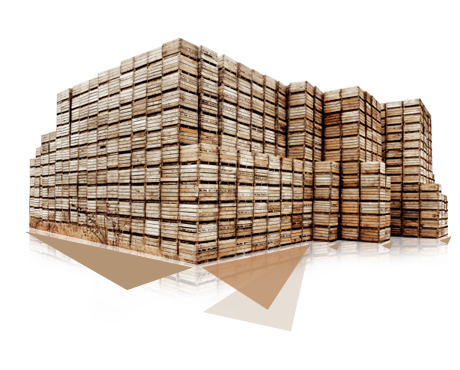 Manage your Inventory - your stock levels and value. 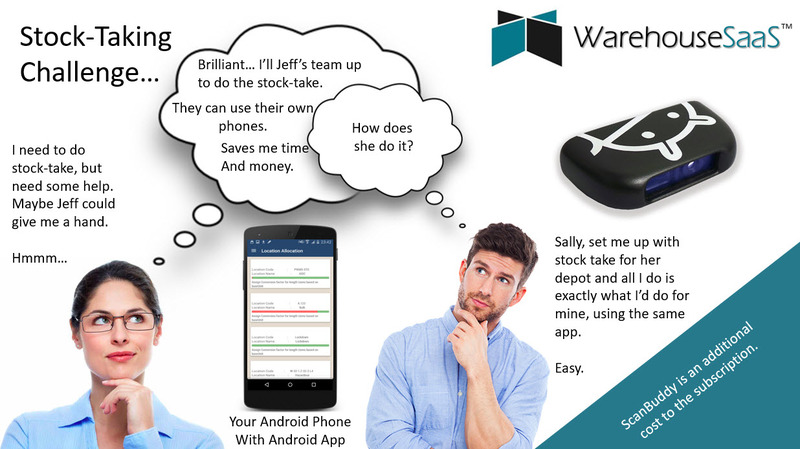 Manage your Purchasing and your sales. Some of the partners we work with to deliver our solution. 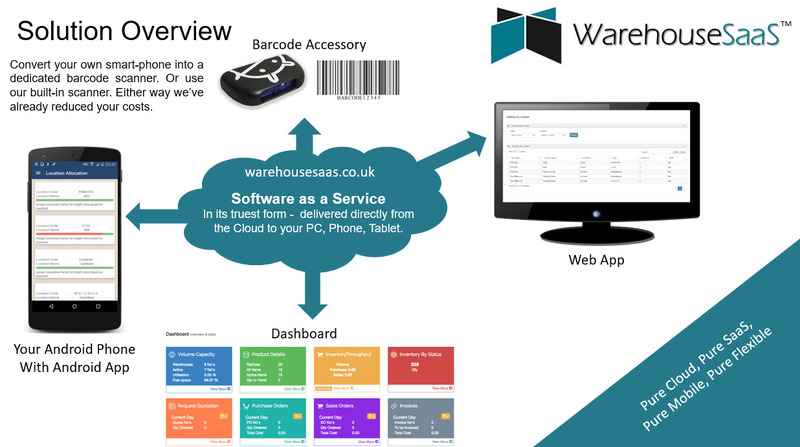 © WarehouseSaaS. All Rights Reserved.